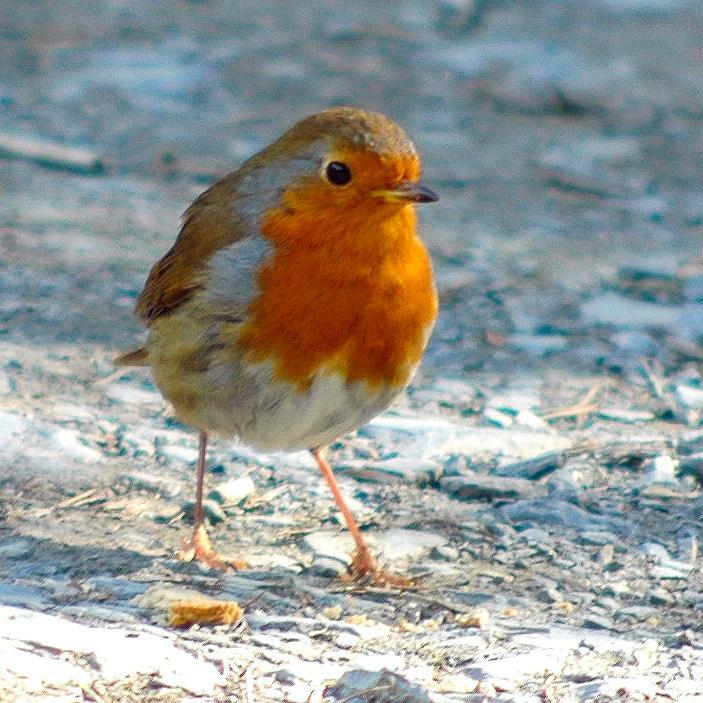 A wayward Robin (not the North American thrush kind, but the tiny European kind found widely throughout the UK), showed up at the Beijing Zoo recently. Dubbed a Brexit refugee by some, he has become another avian celebrity – not unlike the Mandarin Duck (a China native) who arrived in New York City’s Central Park. Popular with photographers, the robin’s arrival has provided an insight into just how many birders there are in China. 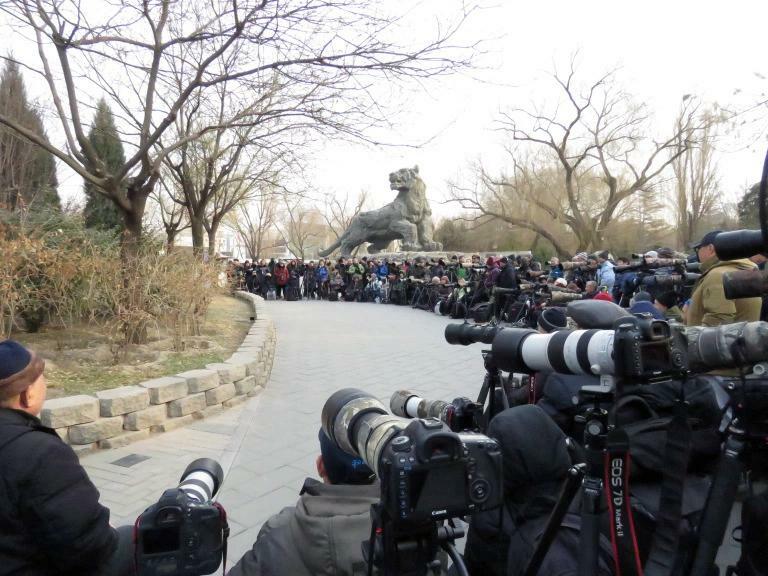 Even Terry Townshend, a British conservationist living in China who runs Birding Beijing, was a little surprised at the popularity of this tiny vagrant as witnessed by this photo of a wall of photographers trying for a shot of this little songbird. For more info on this tiny and unusual visitor to Beijing, check out Kenn Kaufman’s piece for Audubon.